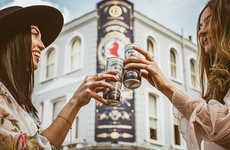 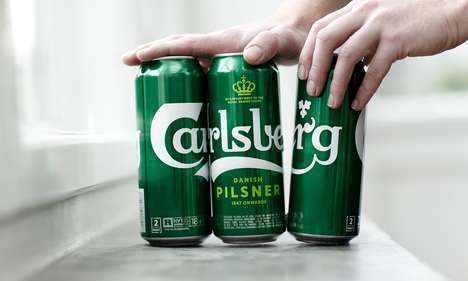 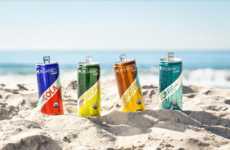 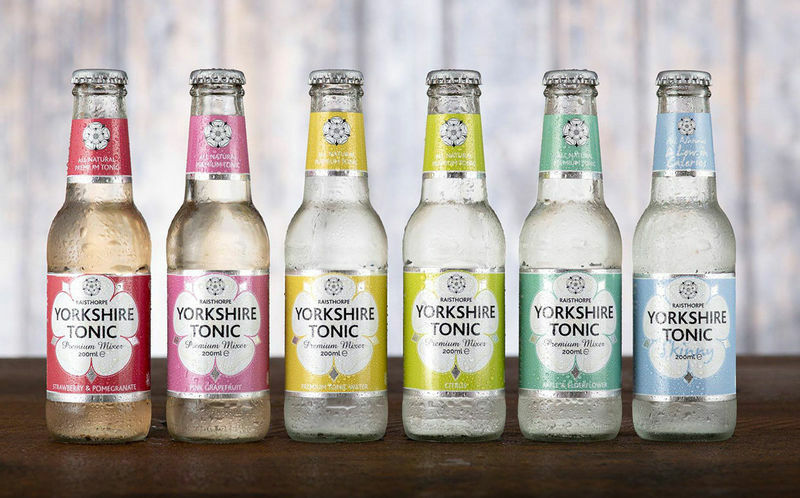 The Raisthorpe Yorkshire Tonic Waters range is a new lineup of drinks that have been developed just for consumers who are seeking a way to upgrade their cocktail game. 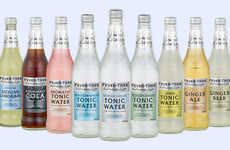 The tonic waters come in six flavor varieties including Citrus, Pink Grapefruit, Premium, Skinny, Apple & Elderflower and Strawberry & Pomegranate, which are all crafted to be perfect for pairing with your choice of gin. 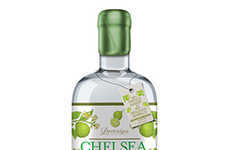 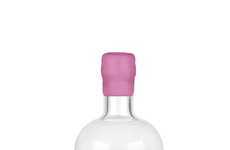 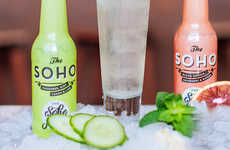 The tonic waters address the increasing popularity of gin & tonic cocktails as consumers continue to favor libations that are infused with botanicals and focus on a return to provenance. 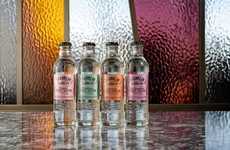 Speaking on the new Raisthorpe Yorkshire Tonic Waters range, Sales and Operations Director Oliver Medworth said, "The aromatic tonics have been carefully developed to enhance the flavours of spirits, for example, the strawberry and pomegranate will be a perfect accompaniment to premium gins and vodkas. 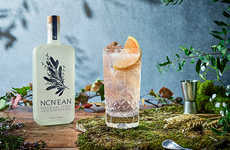 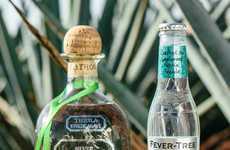 After all, tonic makes up two-thirds of the drink, and paring the right tonic with your gin is just as important as your choice of gin."